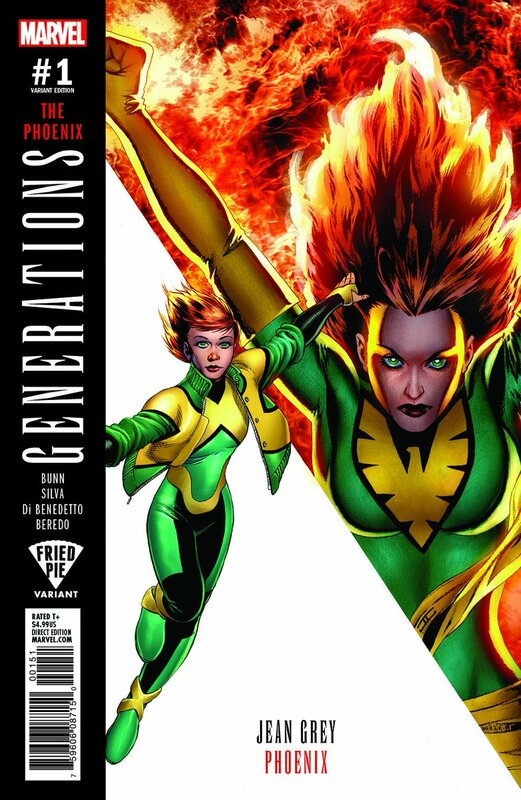 Marvel Generations is a big deal for Marvel this is going to mark their intent to right the ship or perhaps balance their universe between the new characters and the old characters. The geneartion books are all going to feature the Classic version of the character beside the new version of the character. The series consists of a ten issue anthology featuring a team-up of different incarnations of ten different superheroes and is scheduled to run from August to September 2017. 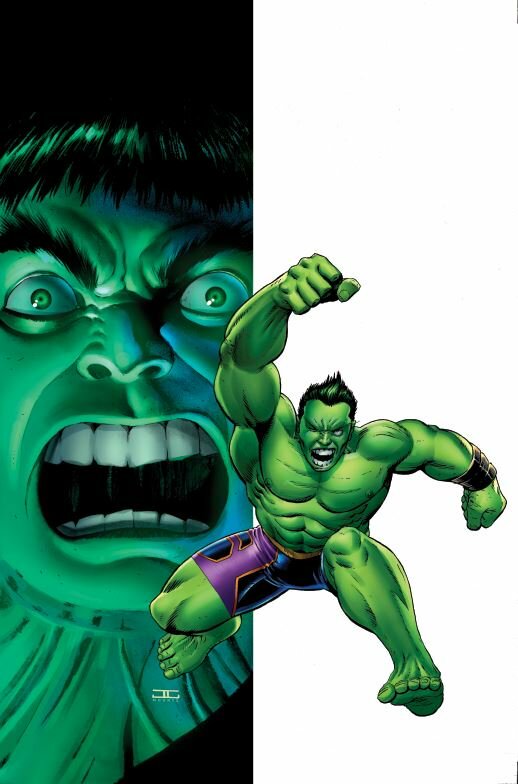 Despite the fact that at the time of publication some of the characters listed in the pairings were either dead or incapacitated, Marvel Editor-in-Chief Axel Alonso insisted that the series does not take place in an alternate timeline explaining, "These stories do happen, they really count. They really matter. This isn't some alternate reality story or some time-travel story." Alonso added, "You don't take these characters off the board with the intention to keep them off the board forever. One of the tropes of our medium is characters get a second wind. They die and come back. That's part of the beauty of what we do." I have seen a few different variant covers for these. So far the ones that I really stepped back and said "Oh thats cool" were these ones from Fried Pie and artist John Cassaday. Really hard to say which of these I like the best. Thor's cover is great. Phoenix is on fire! Hulk's really stands out. Wolverine is going to make some noise because hello LOGAN is back. But really I think the best cover is that of Hawkeye that cover just looks slick! Check out all the Covers Below!